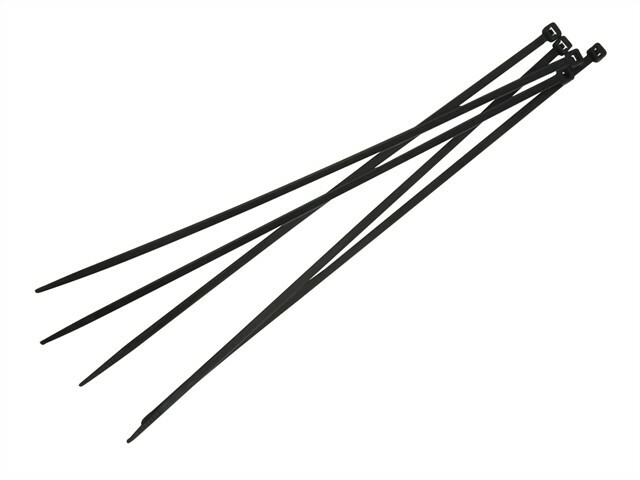 These Faithfull Cable Ties are made of durable Nylon. They are self-locking and are suitable for multiple uses around the house, garden and in industry. Ideal for binding and organising several cables or wires together.